Public Health is a broad field, and finding ones place in the palette of colours that public health consists of is tricky. I have been around many corners ranging from international health, health statistics and information systems to planning of care, health policy and governance. And lately public health communication. I don’t know if I have found my shelf, actually I kind of hope not, but I must say that the communication side of public health is crawling under my skin. Perhaps because it seems such a natural part of public health and in many ways a neglected part. 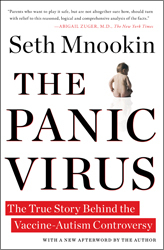 As I blogged about earlier this month, I have been reading “The Panic Virus” by Seth Mnookin. It’s a book that takes you through a historical journey from the invention of vaccines to its successes, failures and not least the role communication played/plays in both. Ranging from the communication done by experts, the media to laypeople and celebrities. The book is well written and based on a great amount of research. I finished reading it yesterday and despite having enjoyed it a lot it also left me with a slightly discouraged feeling. It is a perfect example of how panic can grab a bunch of worried parents, about how ‘Mommy instinct’ becomes superior to scientific research and how the media at times can put aside rationale in order to follow the conflict, the emotional story and forget the premises of scientific research which makes giving absolute ‘yes or no’ answers extremely difficult. My discouragement was very much: Well what do we do about this, how can we take on mommy instincts and heart breaking stories and scientists who do not apply to scientific standards? Risk is difficult to communicate, communicating all the things we don’t know makes risk seem even more scary. So what do we communicate, how much do we communicate and in what way? 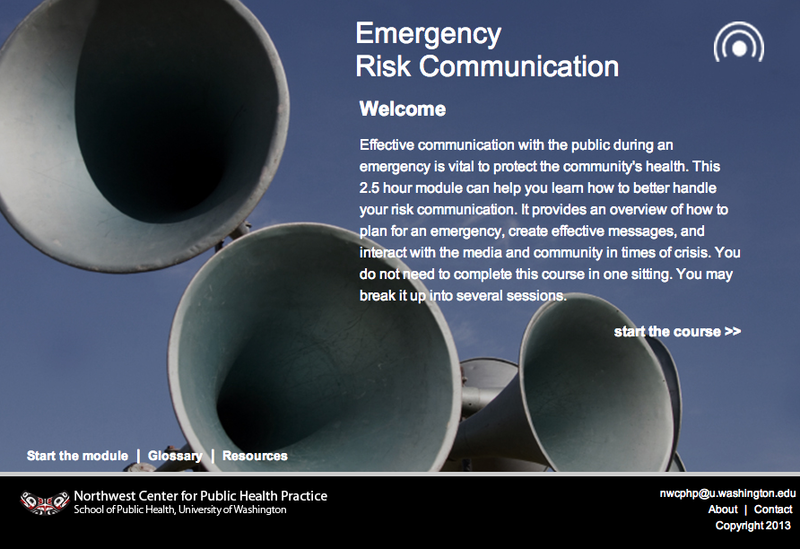 And where does public health communication specifically fit into all of this? I then realised that public health communication is perhaps exactly where some of the communication in the whole vaccine story went wrong. The media attention was taken over by people who took their starting point in individuals – in their own nine patients, their own child or grandchild or their own gut feeling. Even though organisations like the CDC, whose focus is population health, of course did and are doing their best to communicate the benefits of vaccines both to individuals and societies and draws attention to what the majority of the research findings is telling, I believe it is to some extend is still the failure of public health communication that may be to blame here. 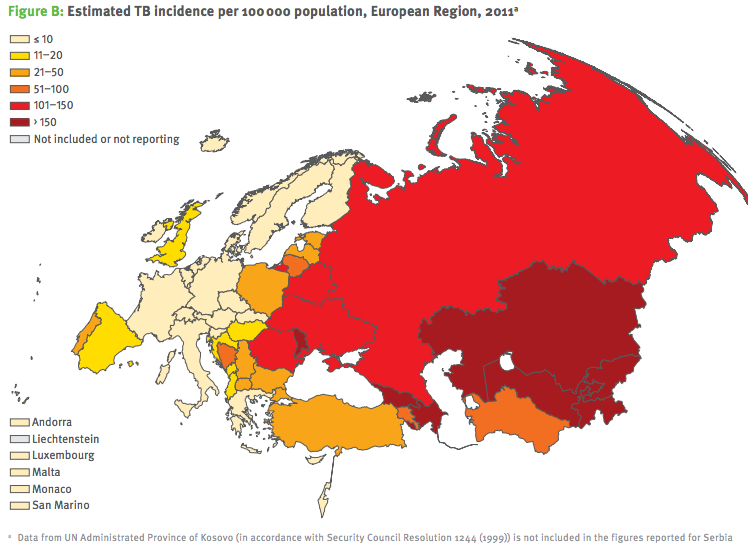 As I was taught from the very first day in my very first class in Public Health, Public health is exactly about the population perspective and we should be obliged to be much better at communicating this. Public health people should be the holders of that expertise – it is not the responsibility of the medical doctors or the statisticians or sociologists. We should be better at communicating risks and what they mean and be better at explaining what it is we don’t know. Most of public health research, whether it is done by numbers or by qualitative methods is about finding trends, causation in large groups etc that we can utilise to ensure or improve the wellbeing of the individual as well as the broader population. And we need to be better at communicating this. Not only to the public but also across scientific disciplines, across levels of society from decision makers to funders of health initiatives etc. Taking my own public health training as my reference, I must admit, that I was not given much guidance on the communication side of public health. I was told that my expertise is that I have an insight into many disciplines and can bridge these disciplines, but how actually to carry out this bridging function I wasn’t given tools for. I hope I can be able to ‘catch up’ on this skill and that I can share my experiences with others. To a start I recommend people to read “The Panic Virus” and learn what the consequences can be if we don’t pay attention to the communication side of public health sciences.